Everyone has their next home on the brain, even if it’s years away from it being a possibility…or a necessity. They may already own a home. They may own several homes (and might love them all). Or, they may be years away from being able to purchase a home. Ultimately, everyone is somewhere in the home-buying process at all times. Real estate professionals know there are distinct and predictable “home buying seasons” when people purchase a home. Singles or couples in their 20s to 30s buy their first home, often called a “starter home.” With the introduction of kids, there’s a need to get a bigger house, often called a “move-up home.” Later in life, some people opt to upgrade their home again because they are making more and can afford something closer to a “dream home.” Sometime after the kids leave the nest, people downsize or move into something more ideal for a smaller sized household. There’s a myriad of other “seasons” that come up such as a job transfer, divorce, or moving in with an ageing parent. But these are the major seasons. 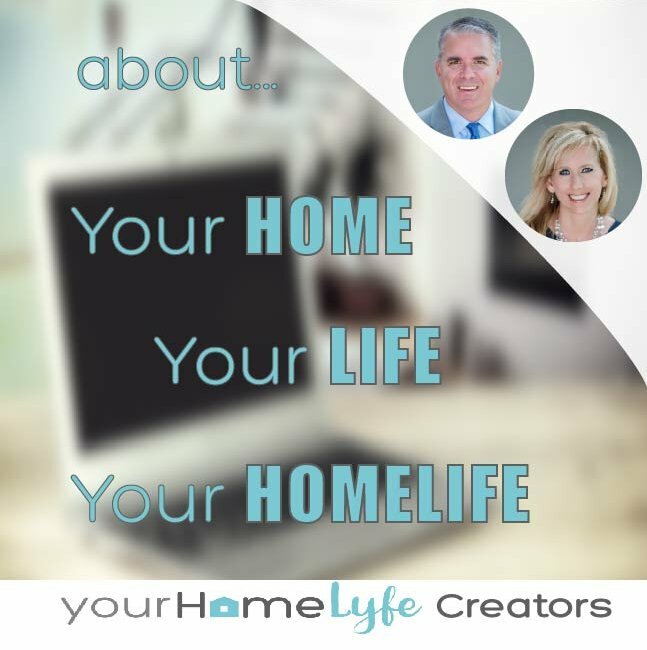 We have talked with people in every imaginable “season” through Open Houses, meeting with clients, or discussing real estate with people in a social setting. But just as distinct as the seasons are, there are also different stages of the home-buying process. When people are asked when they’re thinking of buying a home, they often say “we think we’re a couple years out from buying a home,” or, “sometime in the next year,” but their eyes give it away…they’re just guessing. Buying a home may be closer than a person thinks with a better understanding of what stage of the process they’re currently in, what is needed to go to the next level, and when it needs to be done. The seven stages below are intended to help future home buyers better define where they’re at in the home-buying process. 1) Fondly Dreaming: There’s no pressure because you’re years away from buying a home. This is the fun stage because you get to look at homes beyond your means, view homes in all kinds of locations (from pragmatic areas to exotic paradises), and check out a wide variety of home styles. Fantasizing about all the possibilities without having to worry about affording them; dreaming of the perfect home setting without having to think about upkeep and maintenance…what’s not to love about this stage? 2) Casually Looky-Looing: While not completely ready to make the move yet (a year or more out), it’s important to shift out of the fantasy world of luxurious abodes to looking more realistically at homes in viable areas to live. This is the time to nail down the style(s) of homes you like, your family’s needs/wants/desires for the house, and general locations and areas you prefer. On the financial side of things, aggressively pay down debts and put money aside for the down payment, closing costs, and earnest money. 3) Informally Browsing: Likely six-to-twelve months out from buying, this is the time to find a possible lender and a real estate agent. The lender assesses what you can currently afford for a home, and steps to be better prepared to secure financing when the time comes. Having a real estate agent who is informed with your timing, general needs for a home, and price range…they can be a huge asset to help you find that future home. If you need to sell a property before buying a new home, they can help define the timing for a smooth transition of homes. By the way, this is NOT the time to incur debt or begin financing a car or appliances. 4) Generally Searching: You have an agent…check. You’re pre-approved for a loan…check. You’re 3-6 months out, but time is on your side…kind of. This is the time to prep the current home to be put on the market (if you’re selling it). 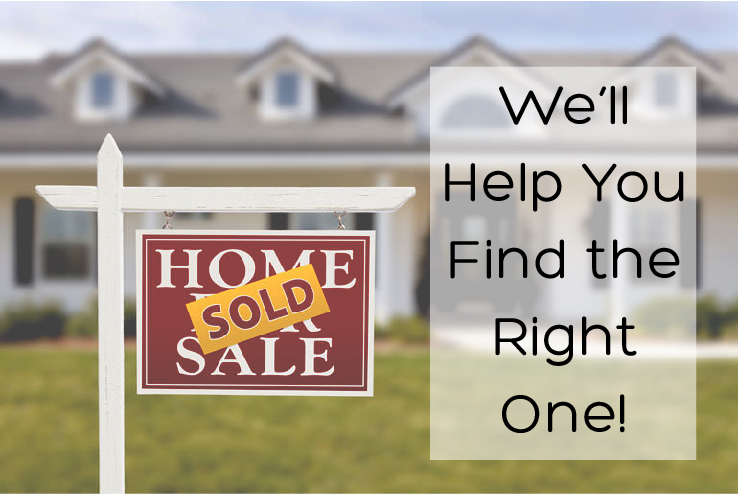 This is also the time to fine tune the home search such as identifying the specific town/area/school district, deciding on the size and style of home, determining likely neighborhoods, and much more. Your real estate agent needs feedback from the homes you’re checking out (what you like and don’t like). 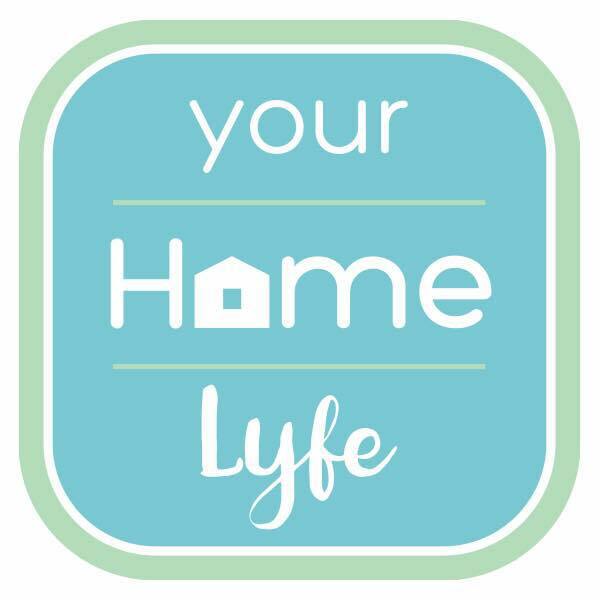 During this stage, you’ll find yourself obsessively refreshing the home search app and feel the knife stab your heart with each prospective “perfect” home that goes . 5) Aggressively Seeking: Time is of the essence! You are within 90 days of needing to purchase a home, so talk with the mortgage lender about getting mortgage ready. While you can be somewhat picky while looking at homes, expect to second guess yourself with all kinds of what-ifs: what if we find the right home but we’re not completely ready to make an offer; what If we can’t find a home; what if home values go up and we get priced out of what we can afford? During this phase, personal downtime is spent looking at homes online, weekends consist of viewing homes at Open Houses, and most conversations with any other human being revolves around the home-buying experience. This is your new (temporary) normal. 6) Urgently Competing: It’s game time! All that waiting, dreaming, planning, and saving has prepared you for this phase of the home buying process. With a letter from the lender, a home-buying game plan from your agent, and a signing hand ready to make an offer…you’re out on the hunt for the right home at the right price. 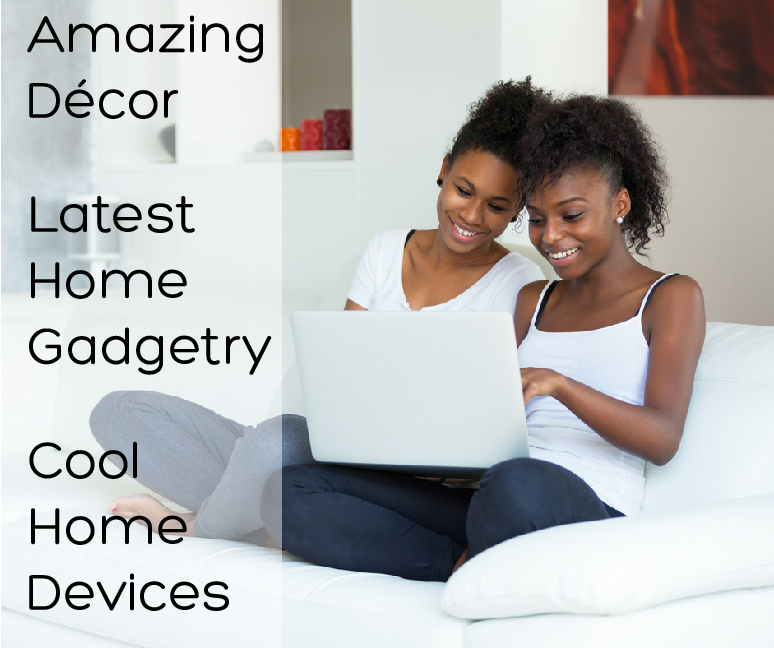 Almost every moment is spent viewing properties online, going to private showings, and attending Open Houses. 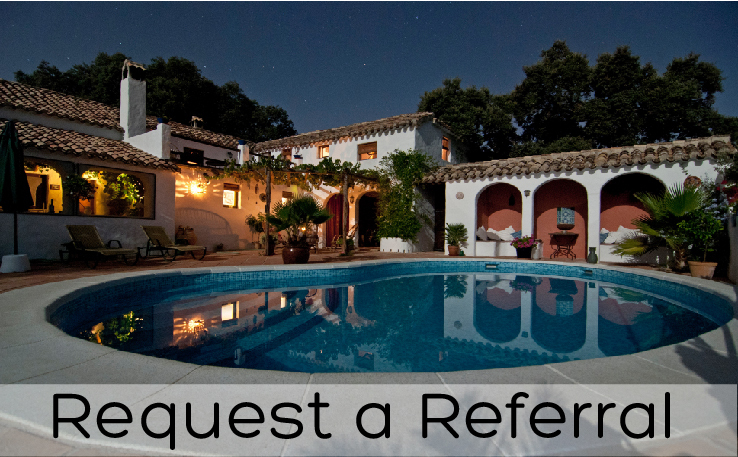 In hot markets, there’s limited time to walk through a home, scan the flyer for any details not on the online listing, ask a few questions to the agent on duty, and picture living in the house. But you are on a mission, and if all goes accordingly, you’re making an offer on a home by the end of the weekend. 7) Desperately Hoping: Time is ticking and you still don’t have a home. This can be an agonizing time that takes a mental and emotional toll. Either not finding a home one can afford, or losing out on multiple offers, you’re wishing, praying, and desperately hoping for a breakthrough…or a sign…or something positive to happen. And in time…whether a day, a week, a month or so…the right home at the right price will become yours. Just don’t lose hope! Everyone exists in one of these stages of the home-buying process, regardless of which “home buying season” they’re in. Awareness of where you’re at in the process can create a sense of confidence and assurance when discussing real estate with others and looking at homes. Knowing the must-do’s and when-to’s with each phase gives a sense of purposefulness every step of the way. And when you do find that next home, take some time to celebrate! Not only have you snagged yourself a new home, you’ve made it full-circle to stage one for your next home. And that’s a fun place to be. 1) Assess which stage you’re at in the home-buying process and determine what needs to be done to move to the next stage. 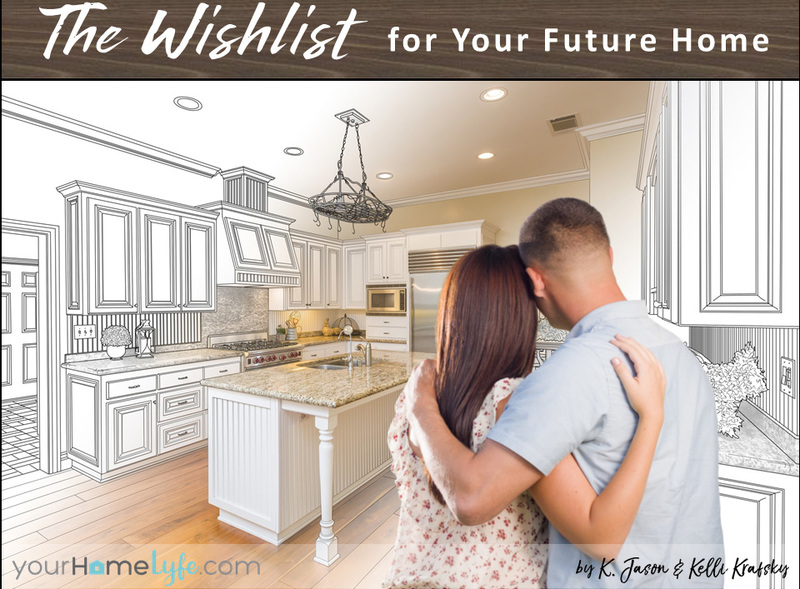 2) Download and complete The Wishlist for Your Future Home and discuss with your partner and family about the Needs, Wants, Desires, and Nots for your next home. Download The Wishlist for free. 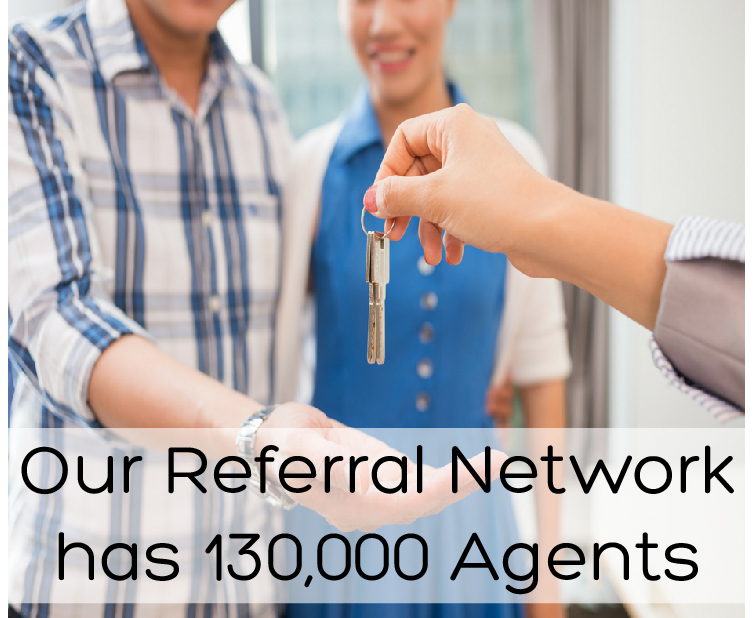 3) If you’re at a point in the process where you need (or will need) a real estate agent, request a referral from our vast network. 4) For those who are losing out on homes due to multiple offers, read Multiple Ways to Stop Losing with Multiple Offers. 5) For people entering the empty nest season, check out 10 Questions Empty Nesters Should Ask Before Moving the Nest.